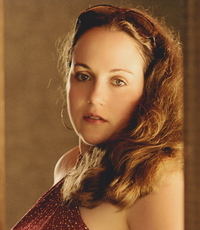 “A solid debut that has both heart and smarts. 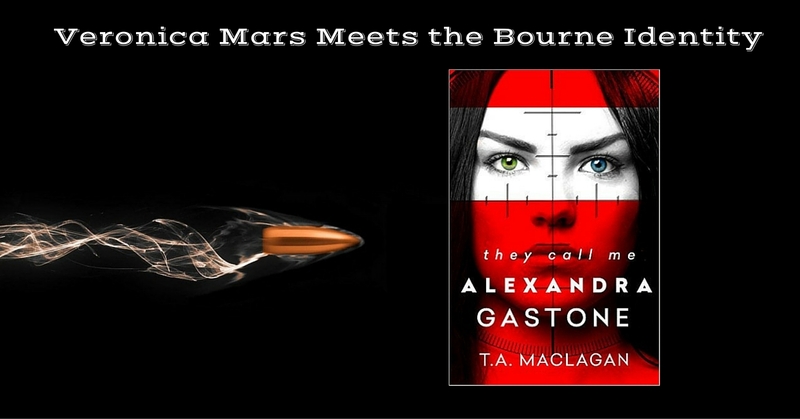 Clever, solidly paced, and power-packed with a killer voice. 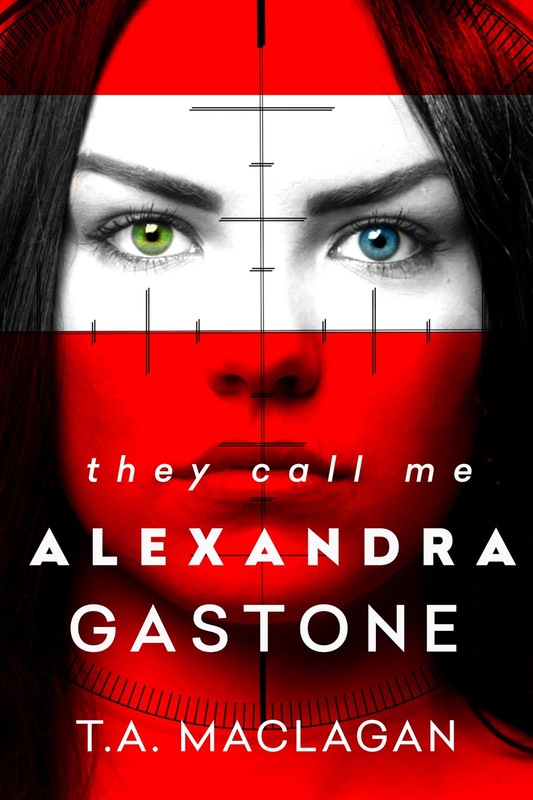 They Call Me Alexandra Gastone is a blast to read. A perfect balance of mystery, romance, and betrayal. Bring on the sequel!” — Lindsay Cummings, author of The Murder Complex. 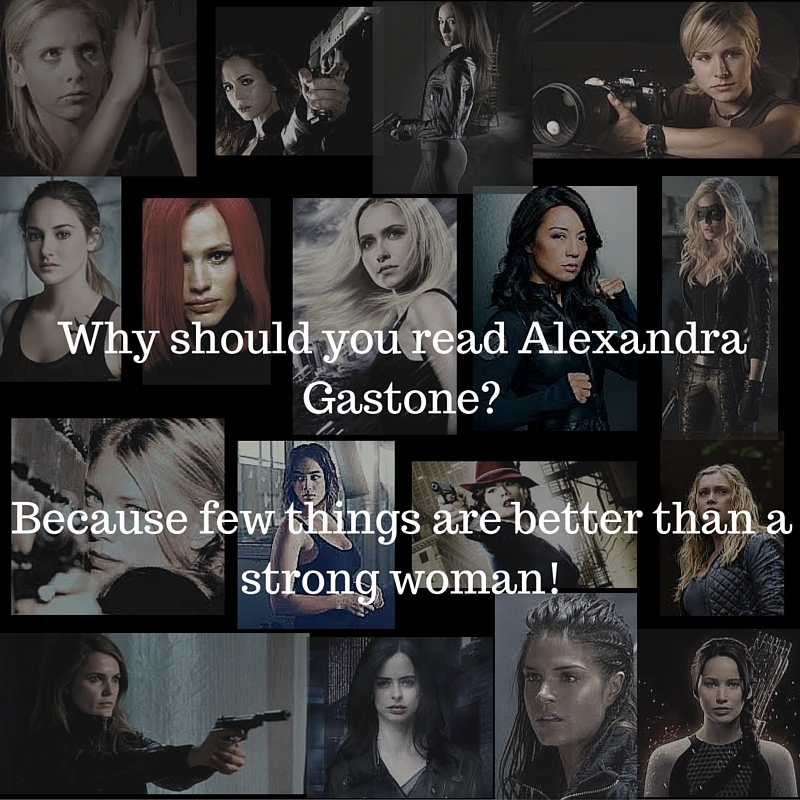 kicking females that influenced Alexandra Gastone!